Back by popular demand, Farm & Fork Society has teamed up with The Summit Film Society to have a special showing of WASTED! THE STORY OF FOOD WASTE. 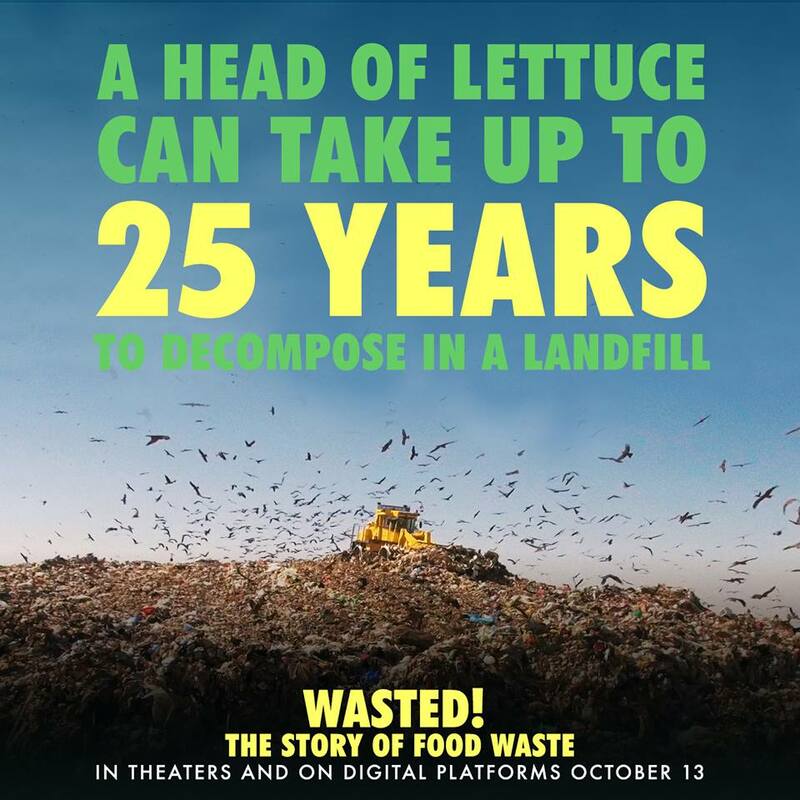 This movie aims to change the way people buy, cook, recycle, and eat food. Through the eyes of chef-heroes like Anthony Bourdain, Dan Barber, Massimo Bottura, and Danny Bowien, audiences will see how the world's most influential chefs make the most of every kind of food, transforming what most people consider scraps into incredible dishes that create a more secure food system. WASTED! exposes the criminality of food waste and how it's directly contributing to climate change and shows us how each of us can make small changes - all of them delicious - to solve one of the greatest problems of the 21st Century. After the movie there will be a panel discussion led by Dr. Tisha Bender who teaches 'The Ethics of Food' at Rutgers University, Melissa Goldberg, founder Farm & Fork Society and Java Bradley of Java's Compost.